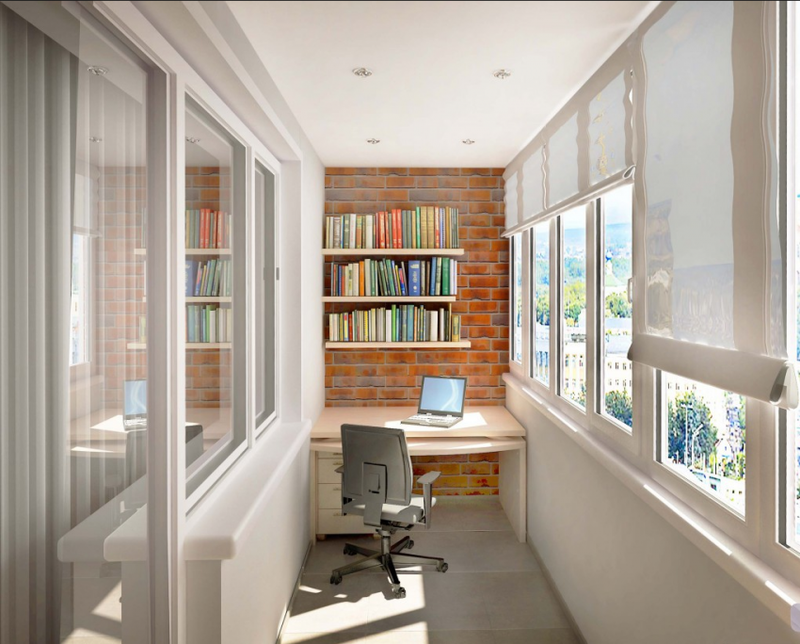 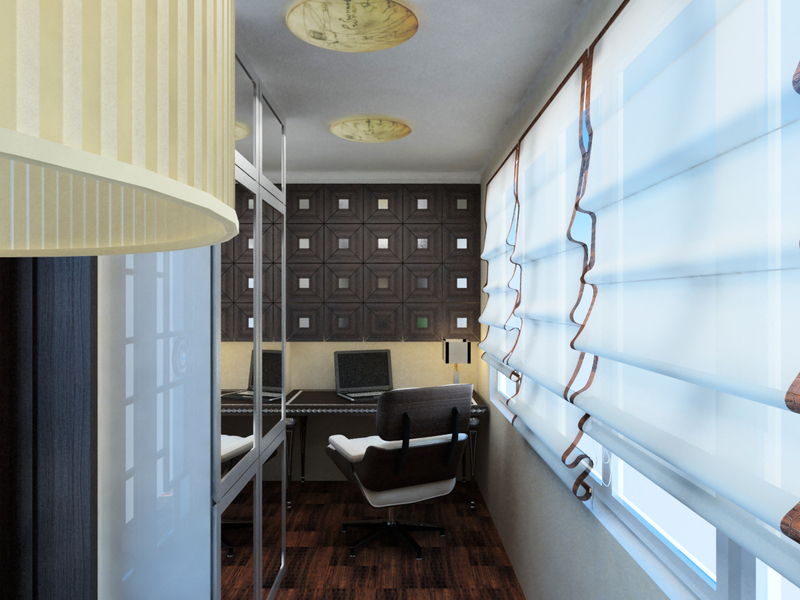 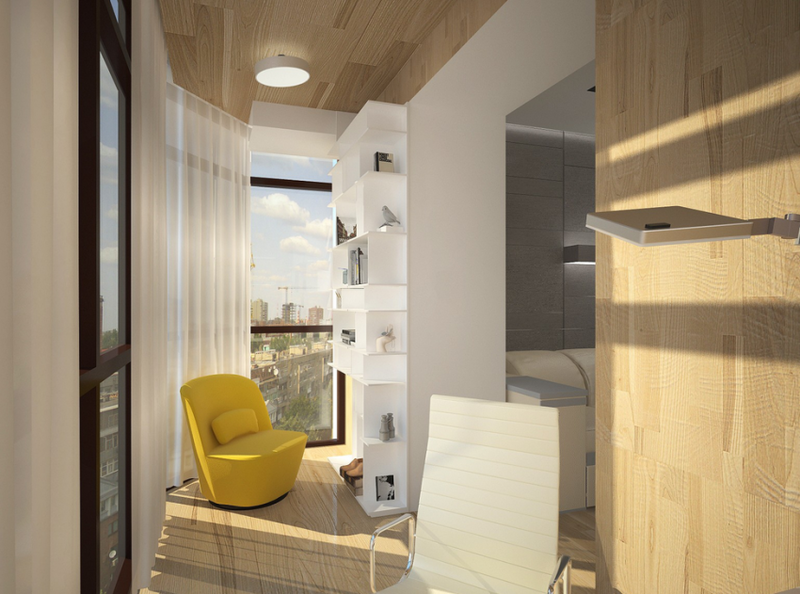 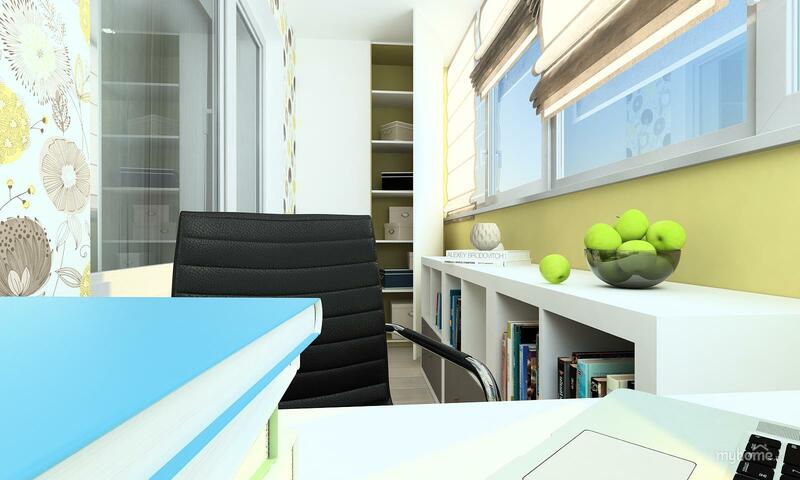 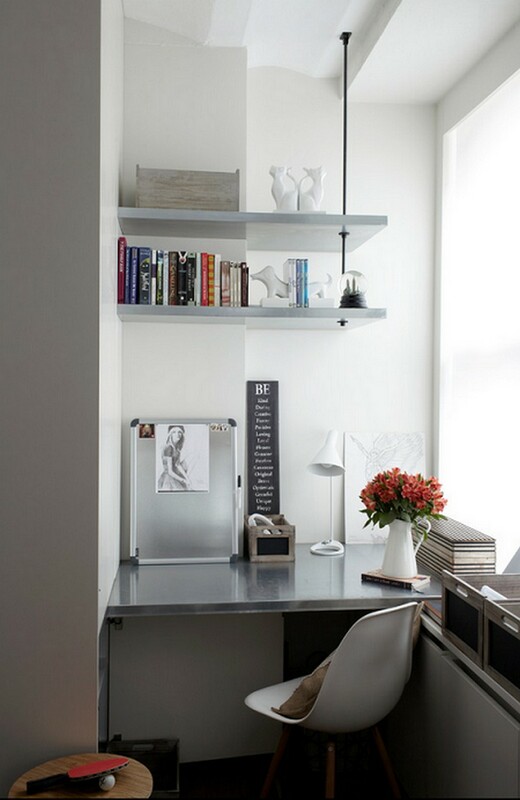 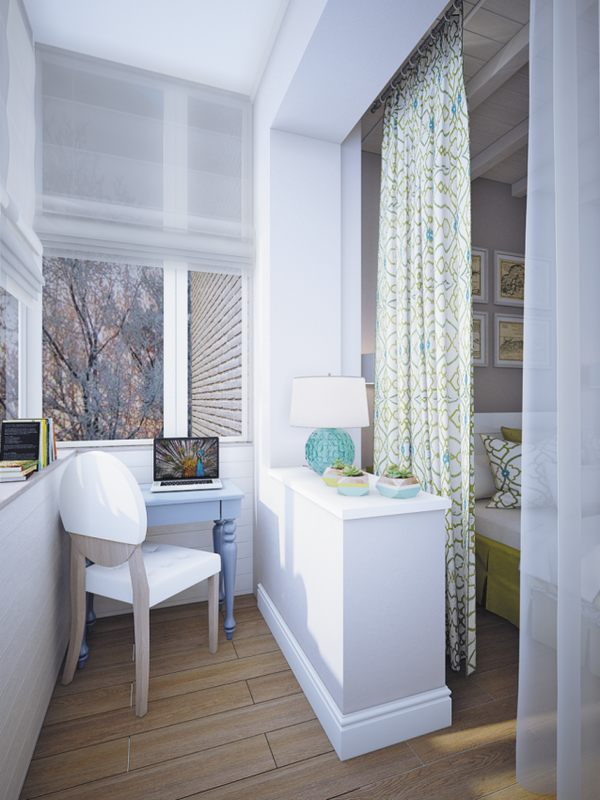 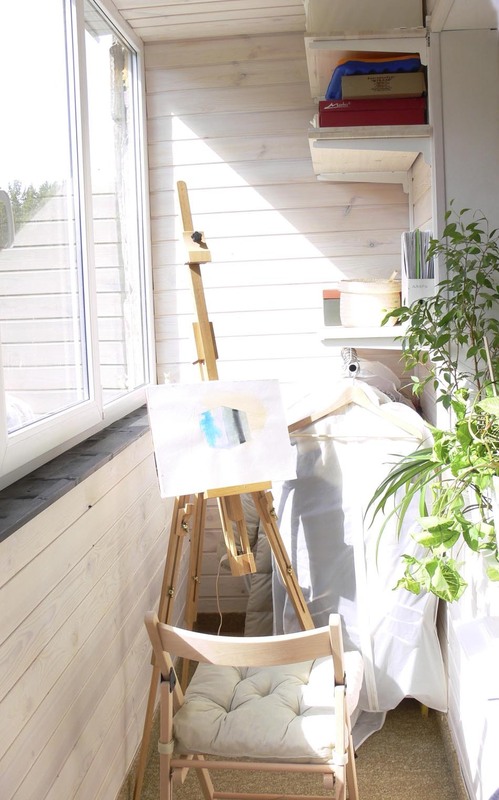 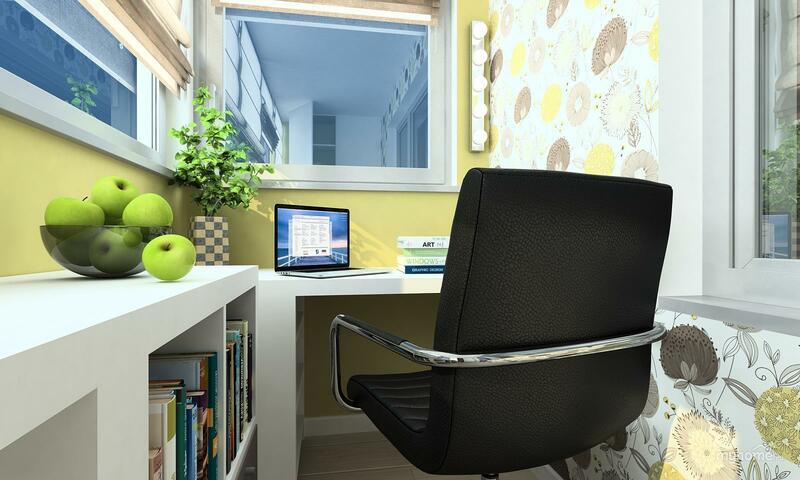 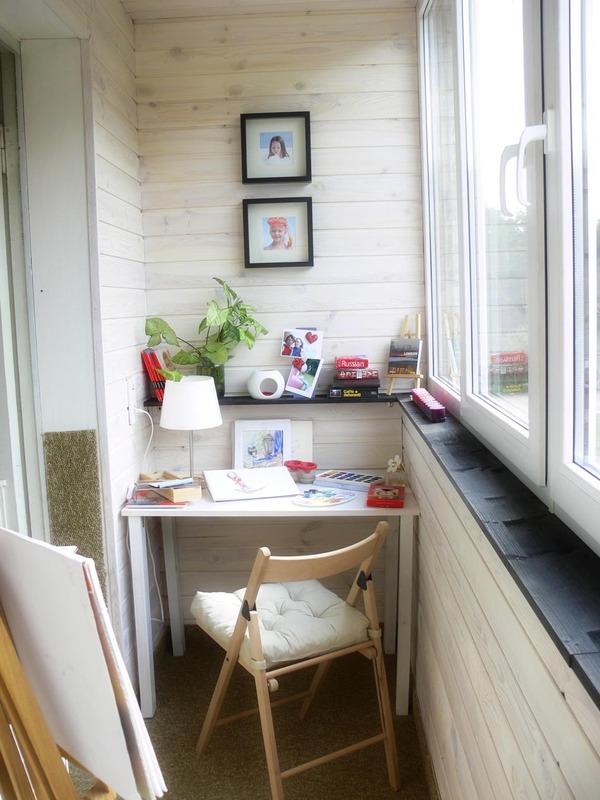 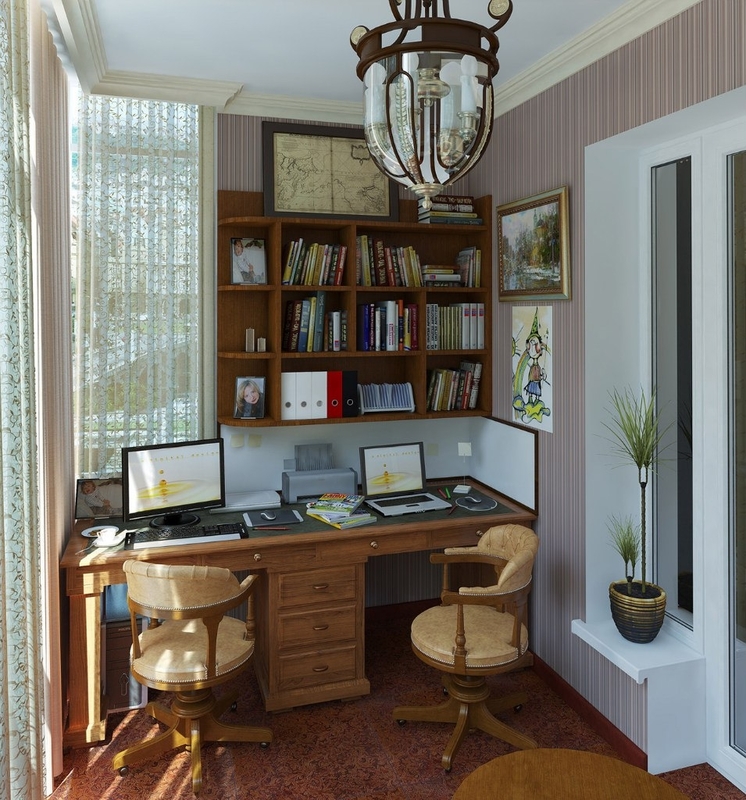 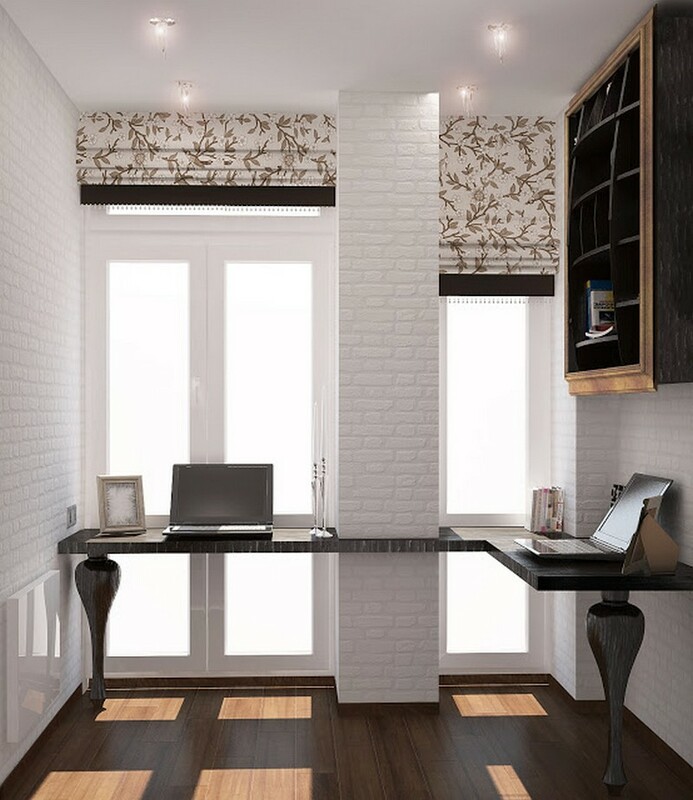 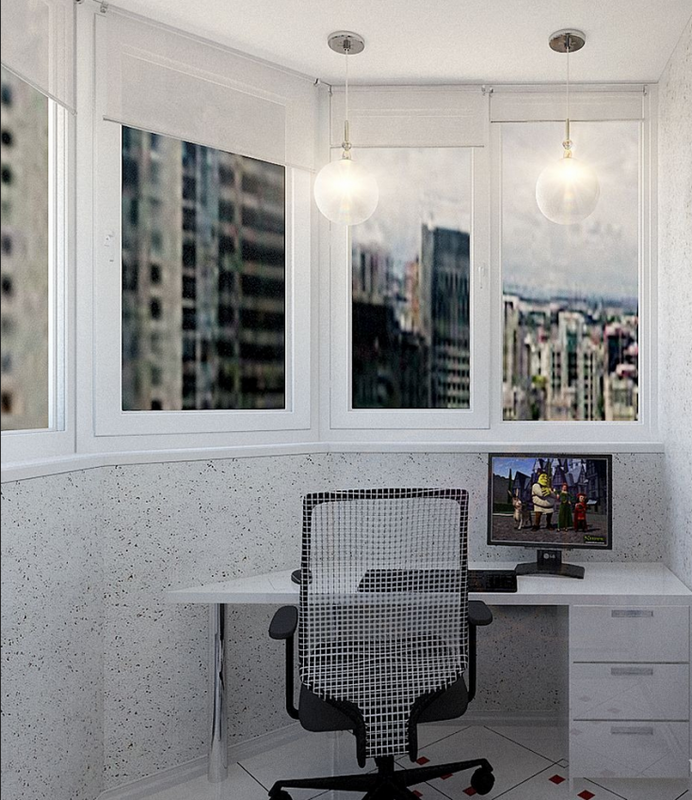 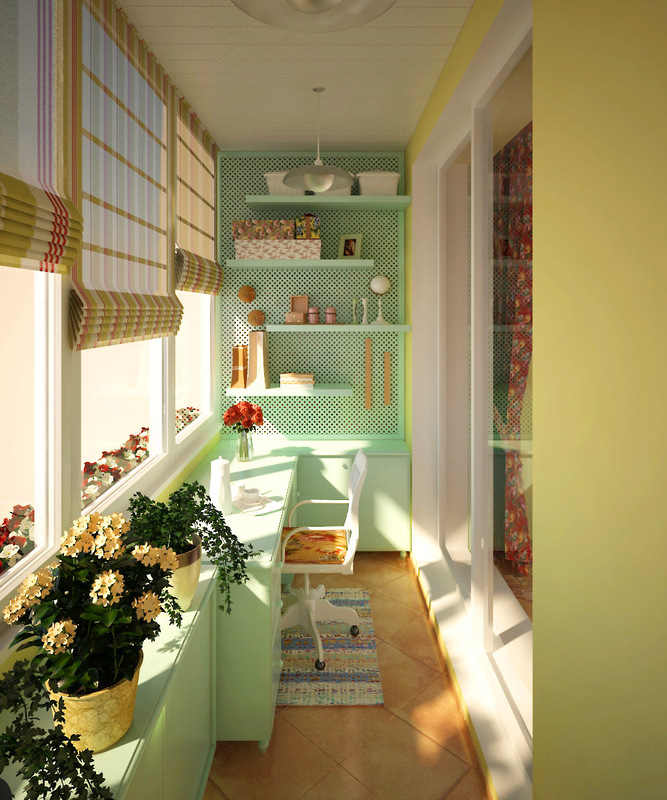 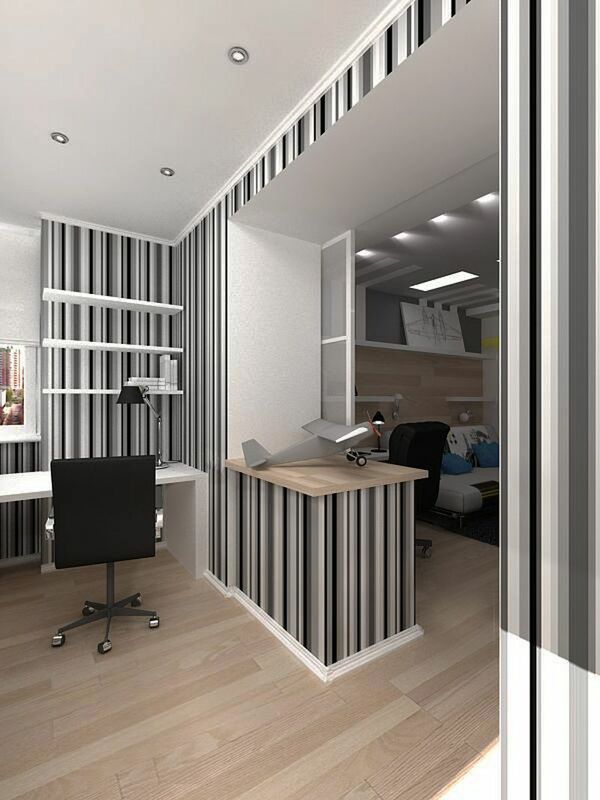 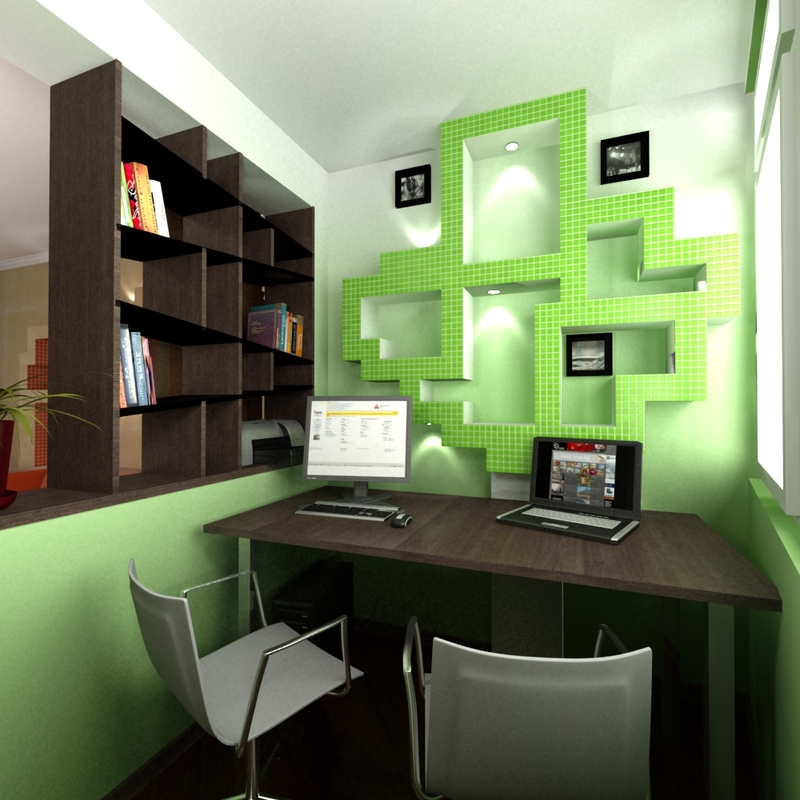 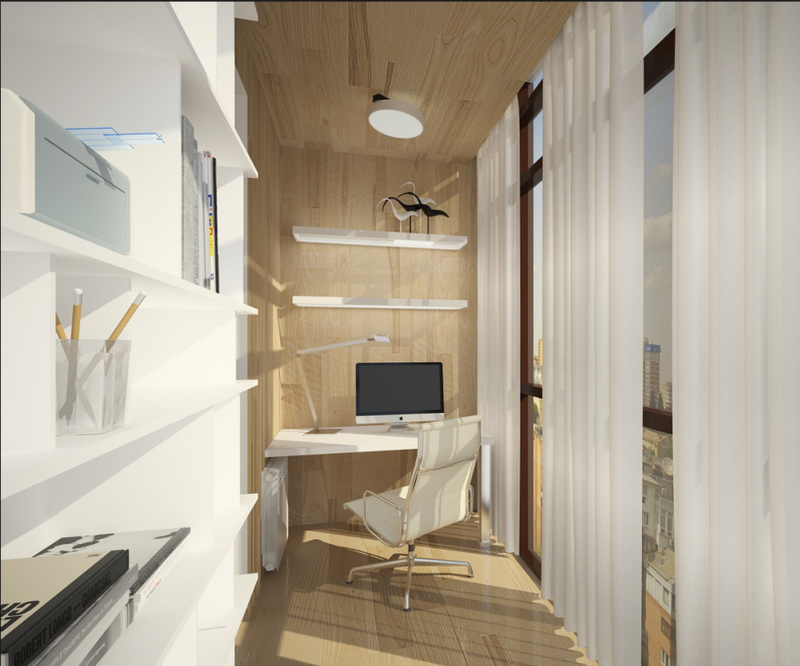 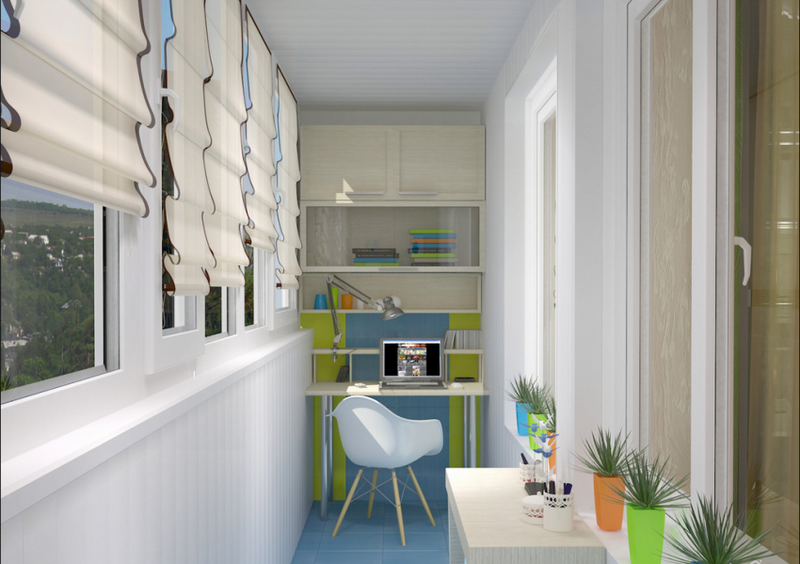 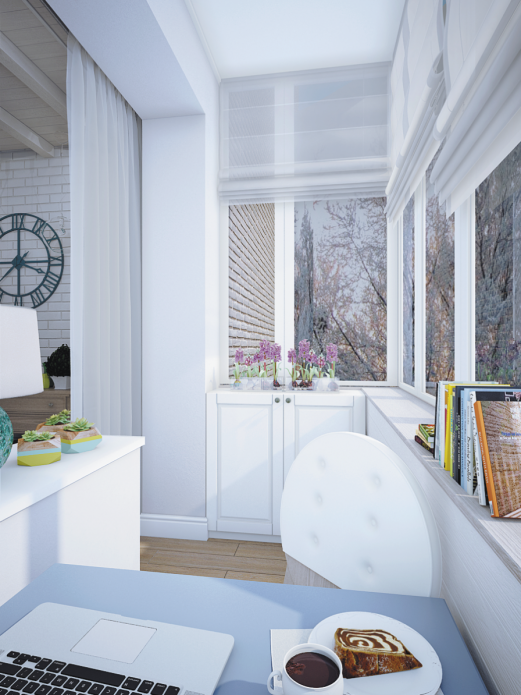 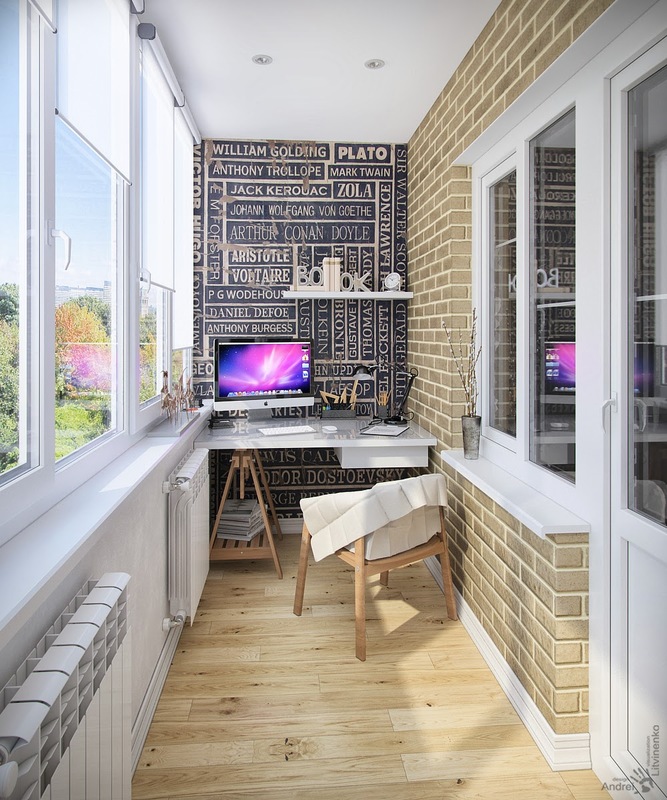 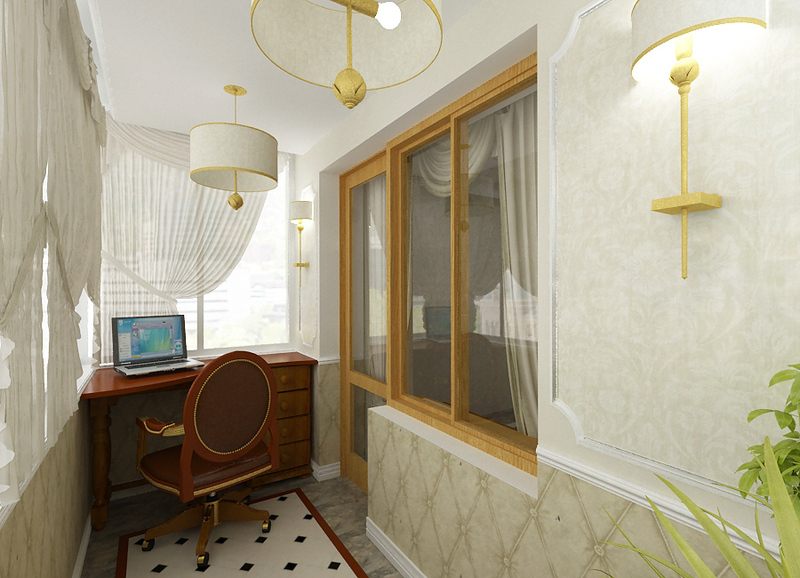 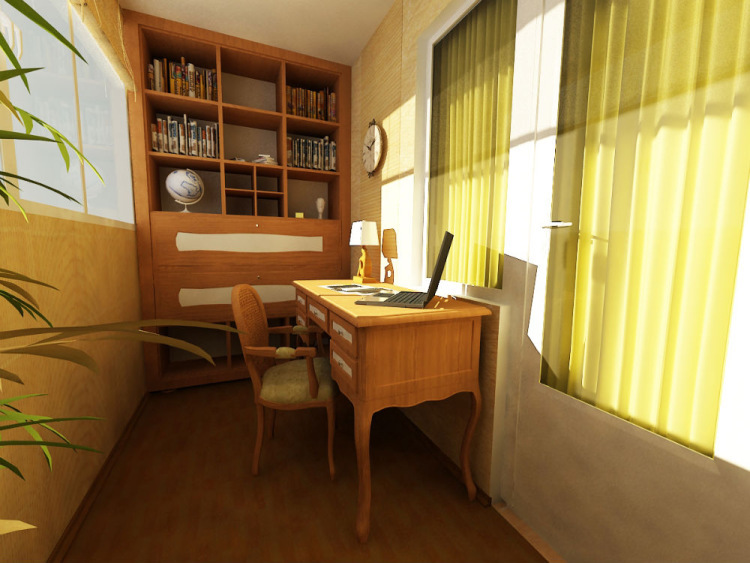 We turn a small balcony into a cozy office - a full-fledged work corner on a limited area. 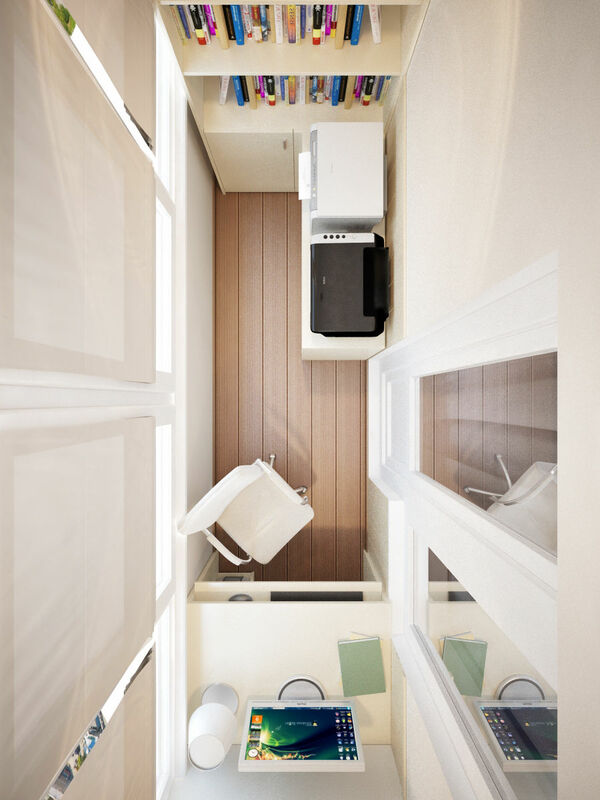 Few people think about the fact that the balcony isalso part of the apartment, which can be used as living space. 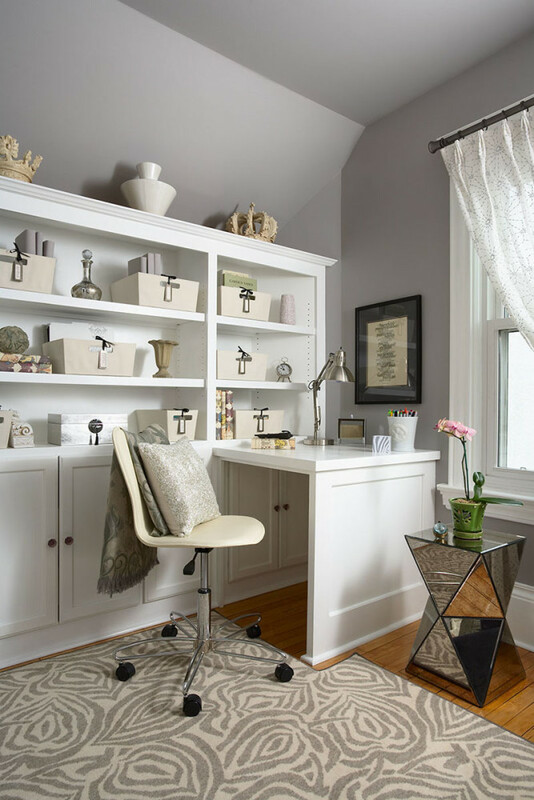 Of course, rather small sizes will not allow to swing, but with proper planning and taking into account all the details, you can get an excellent study. 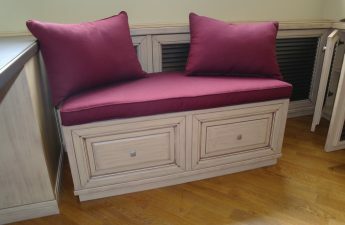 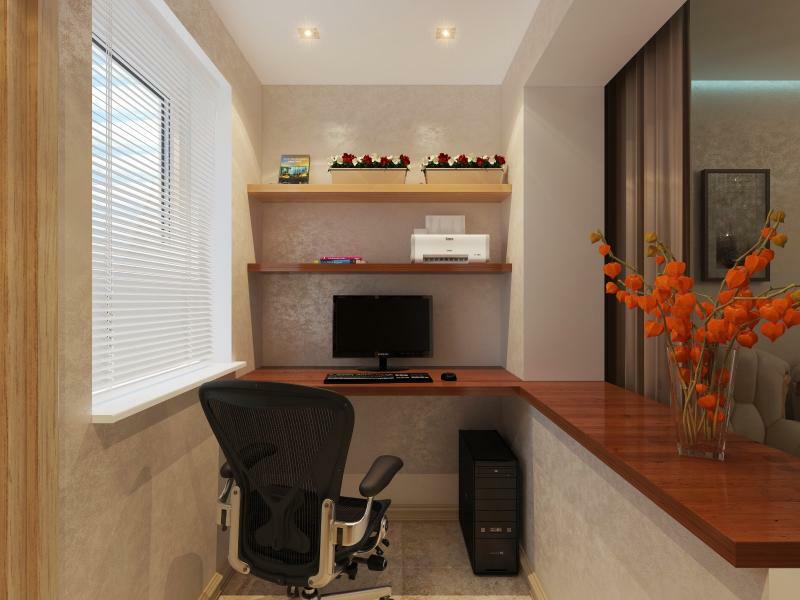 Thus, you can easily release a significant part of the apartment for more important needs. 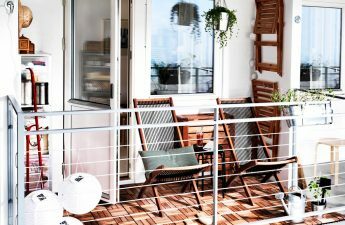 First of all, it is worthwhile to start warming, as the balcony rooms, as a rule, are not heated, and the workplace will not allow cold. 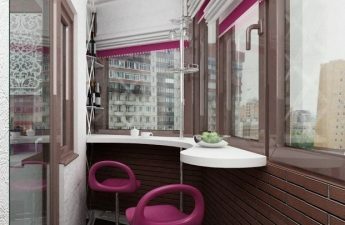 The most common option is a plastic glazed balcony, although there are many other more interesting options. 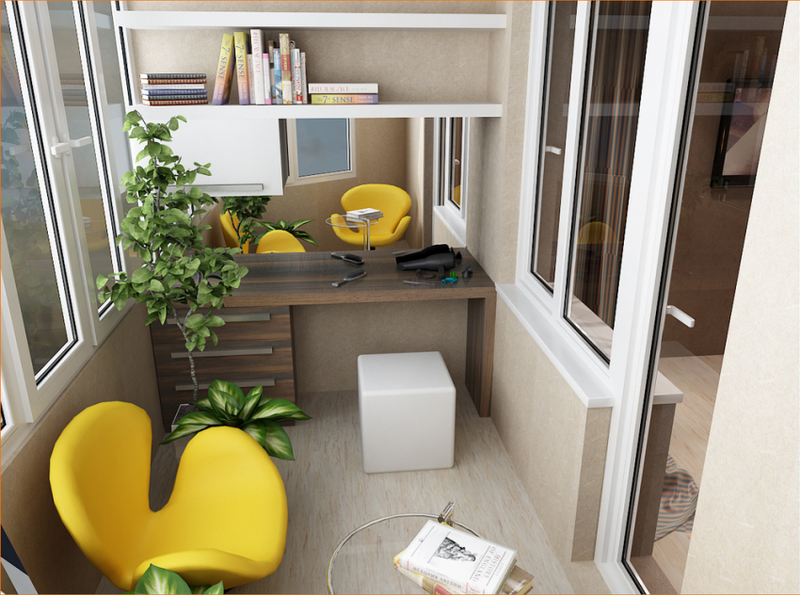 On top of that, it is recommended to purchase autonomous heaters, some models of which can fit perfectly into the interior. 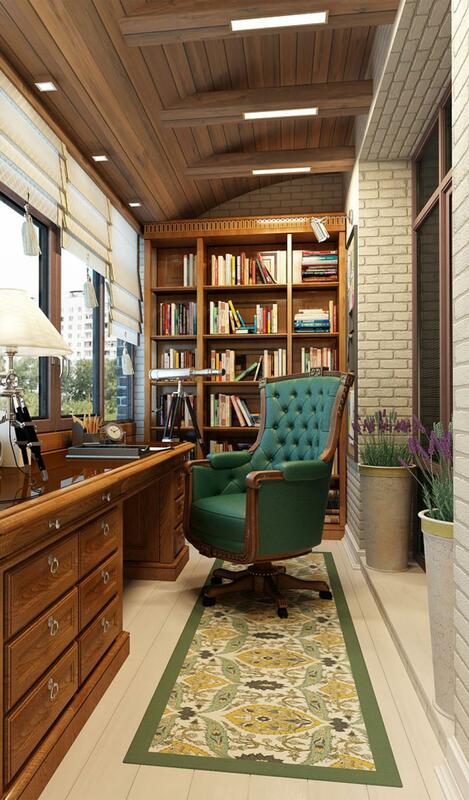 Like any other room, the office on the balcony will have several functional areas: for recreation, books, plants and, of course, work. 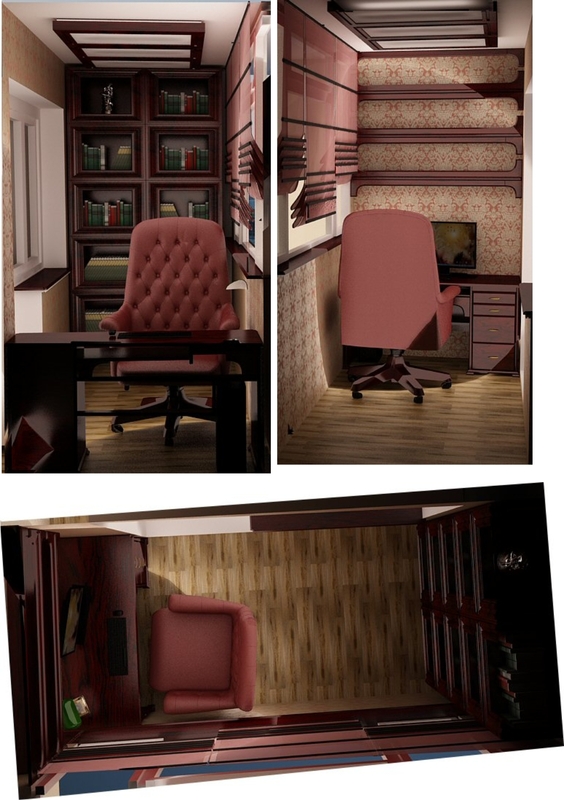 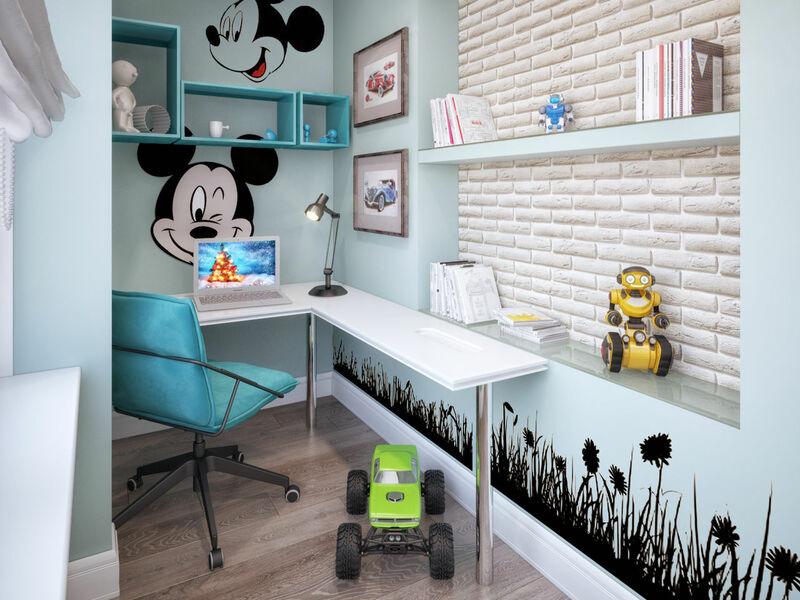 To do this, it is best to use an ergonomic chair and chair, as well as all kinds of wall cabinets and shelves. 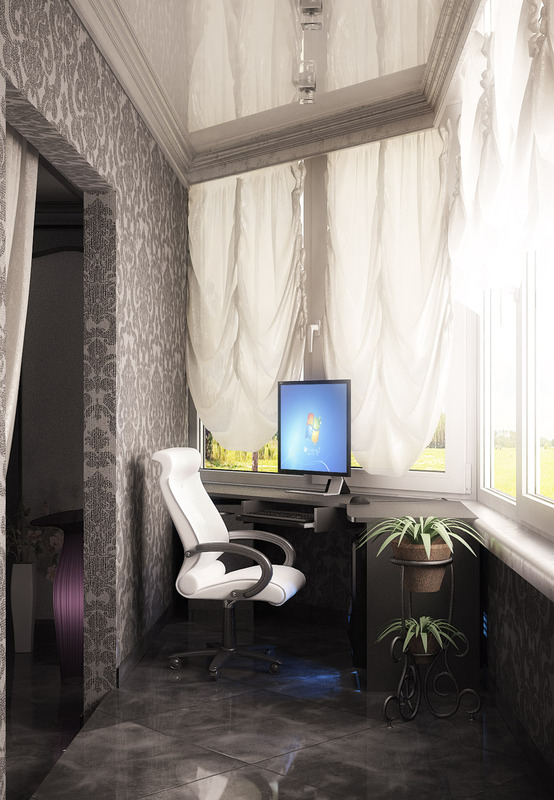 To make this headset fit perfectly into the room, it is recommended to purchase furniture to order. 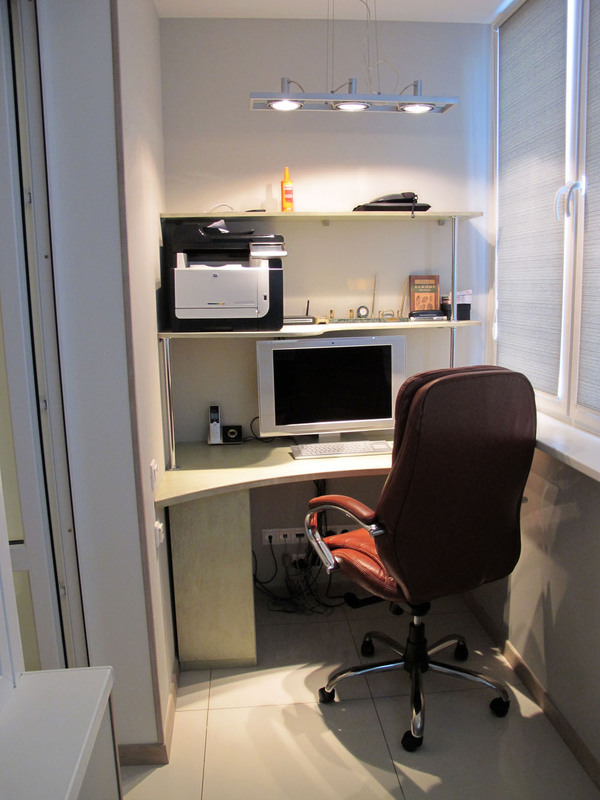 In some cases, you can equip work areas for two people, but no more. 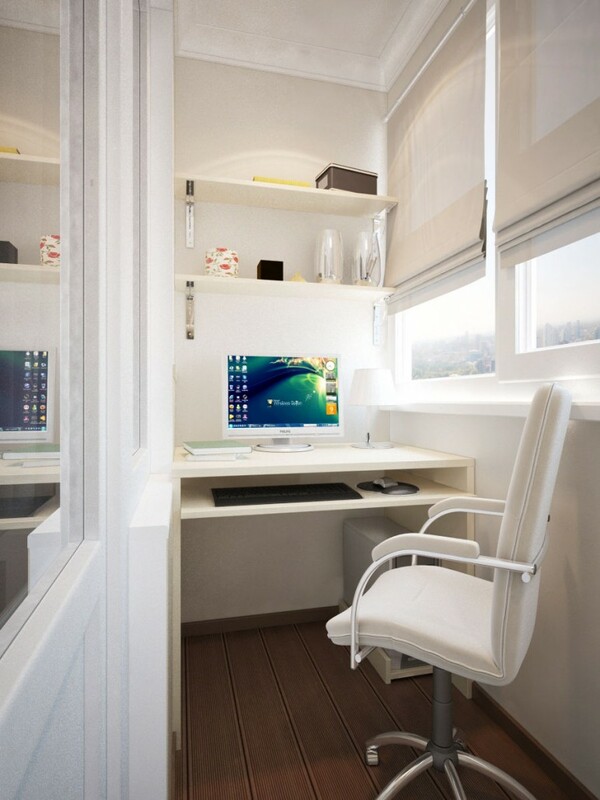 The main thing is to order a suitable computer desk or purchase a pair to place them in opposite ends of the balcony. 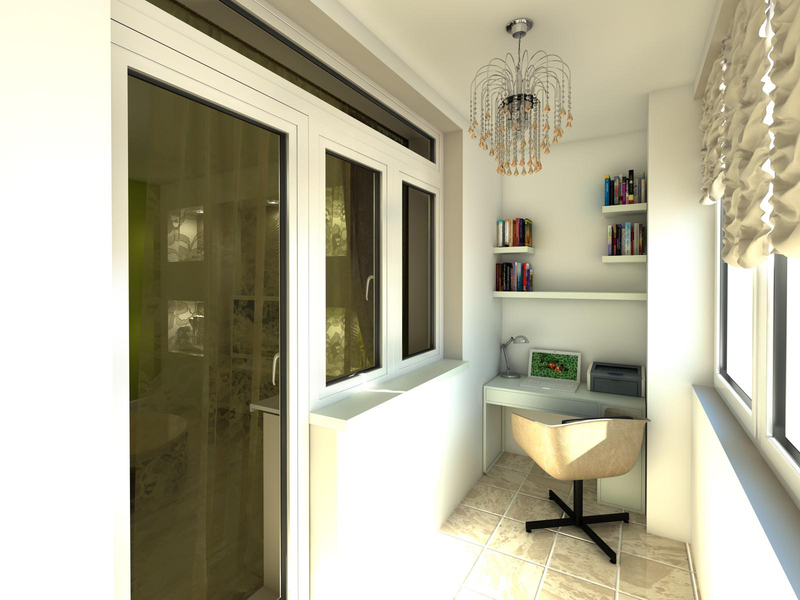 You may have to decide on additional lighting. 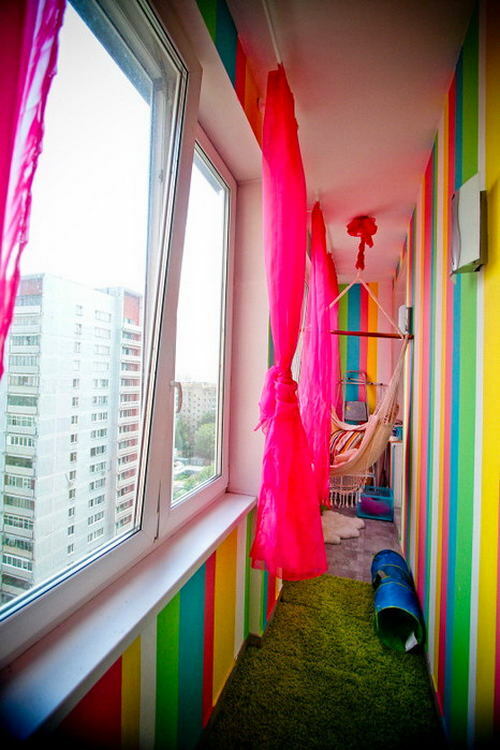 Balcony - a room in which you can embody a lot of interesting ideas. 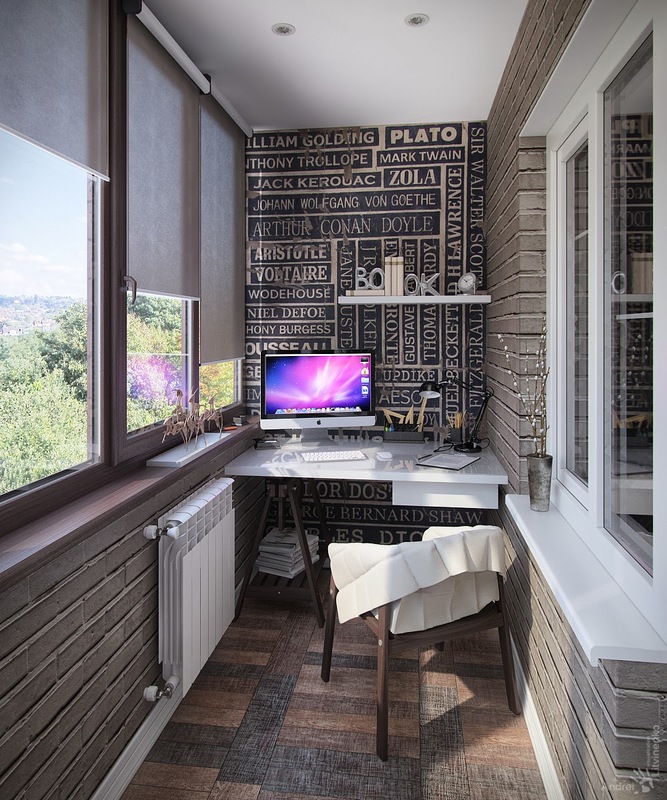 Even a small area will not be for you to limit!